store a preset of your favorite settings. Also can be used as an external speed switch with your Lex. 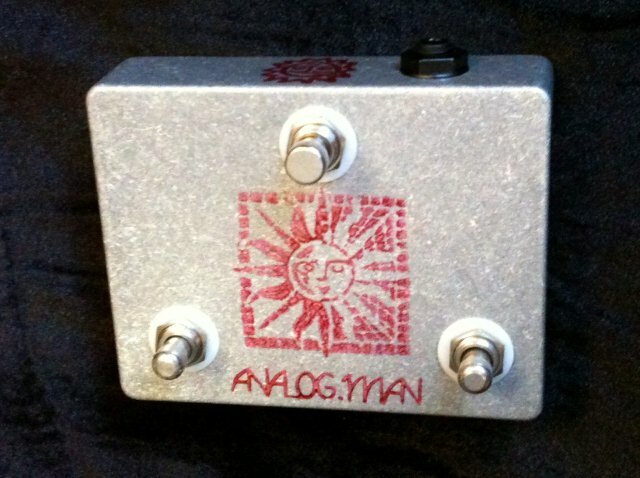 Analog Man makes an AUX Switch for the Eventide pedals. This is a 3 switch version, any switch can be programmed for changing many parameters. 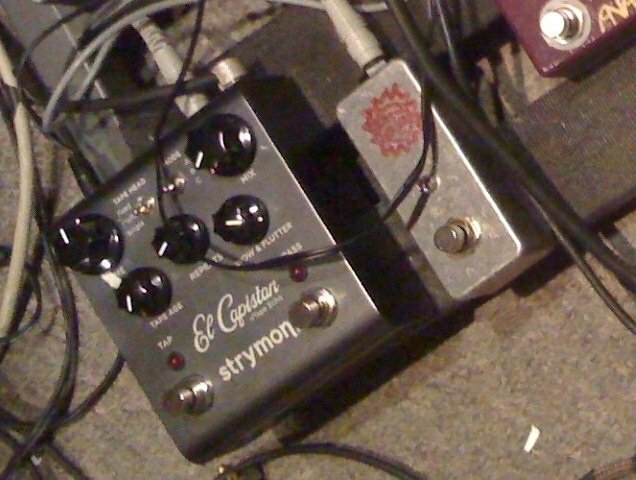 It uses a stereo cord to connect to the Eventide.